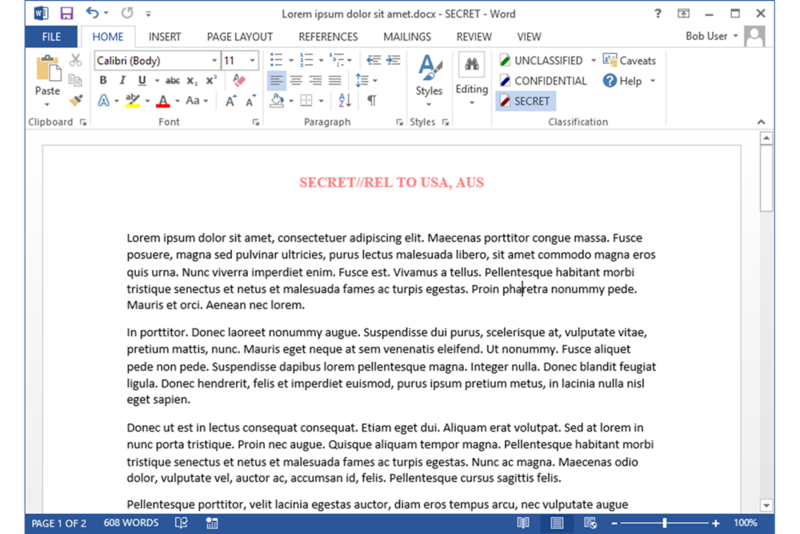 Janusseal Documents allows people to assign a security classification to every Microsoft document created or edited. This intuitive process provides a fast and simple way of enhancing information security by instantly creating awareness of sensitive content. Document classification is the easiest and most cost-effective way to distinguish between sensitive and public information in unstructured data, reducing the risk of sensitive material being misplaced or mishandled. By providing a fast and simple tool for classifying sensitive information in files and documents, Janusseal Documents creates greater awareness of information sensitivity, improving security and compliance across your organisation. 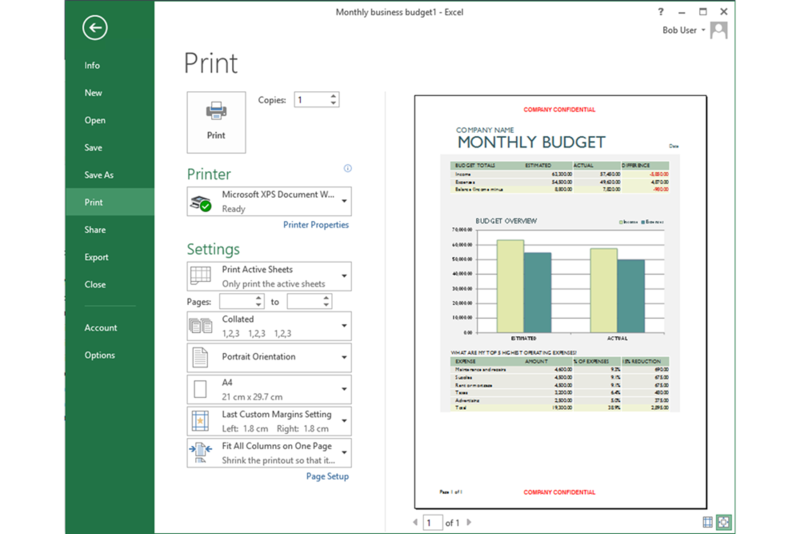 With quick and easy set-up, Janusseal Documents is ready to deploy by standard enterprise deployment tools for both x86 and x64 Windows systems, and centrally-managed using Microsoft Group Policy. Janusseal Documents provides a consistent User Interface for users to select the appropriate security classification for the file, using the familiar ribbon controls. Once the classification is selected, Janusseal injects user readable markings into page headers and footers. The format and location of the markings is centrally controlled. The consistency helps readers of documents become quickly aware of the sensitivity of the content and therefore, how to handle it appropriately. The security classification metadata in the document is consistent, so 3rd party systems can be configured to protect the document appropriately. 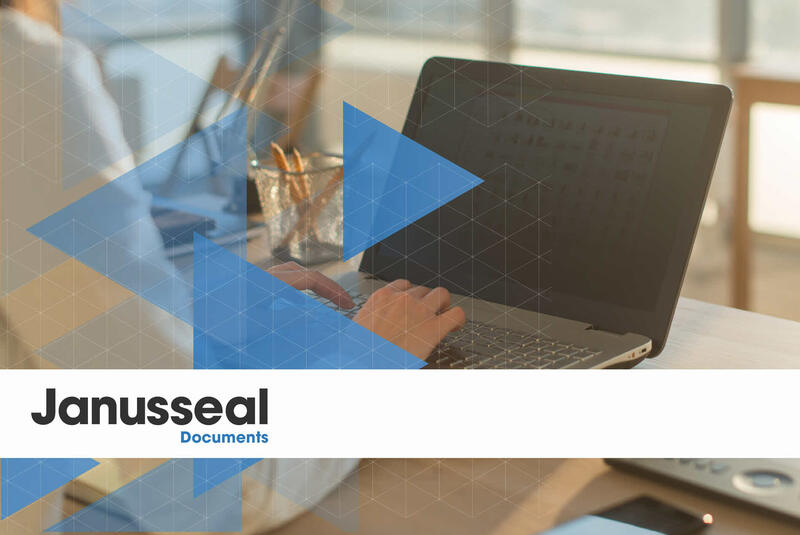 Janusseal Documents is fully adaptable to suit your requirements – you have control over which classification labels to use and where they are placed on the document. Simply select the right classification label from the Security Classification tab. 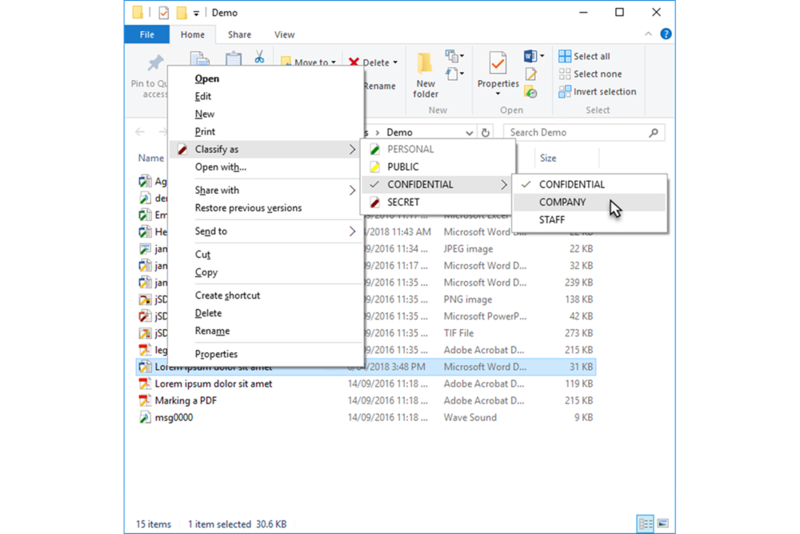 Classify existing or multiple documents using the context menu in Windows File Explorer, or with a script (useful for larger systems). Offering seamless integration with your existing IT security system, Janusseal Documents optimises performance of current solutions, maximises ROI and reduces costs by avoiding the need for new infrastructure. When a classified file is attached to an email, Janusseal for Outlook automatically inherits the classification of the attachment. Furthermore, you can integrate Janusseal Documents with SIEM, DLP and access controls systems. Janusseal Documents 3.4.0 has been released.